This is Clapham produces a regular guide to Clapham, featuring a combination of local stories and business listings. 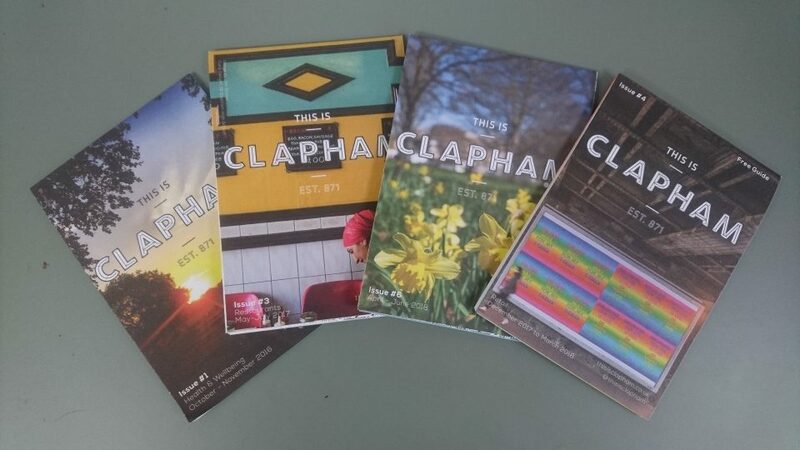 Each issue features the Clapham Cultural Map which includes lots of interesting facts and hidden gems in Clapham. The latest publication is a Going Out Guide and includes listings for local restaurants and events taking place December and January.